Prof. Peng-Yuan (George) Wang is a junior Professor in Shenzhen Institute of Advance Technology (SIAT), Chinese Academy of Sciences (CAS). 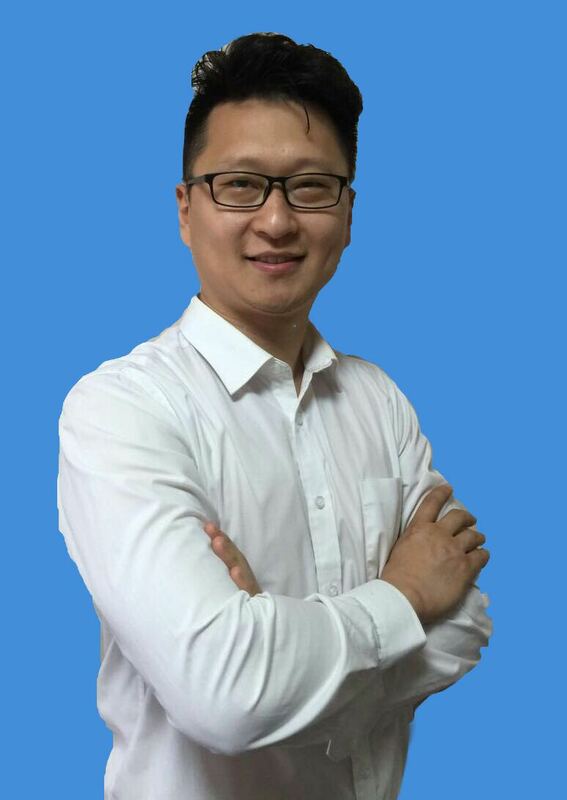 He was awarded his Ph.D in Chemical Engineering, National Taiwan University in 2011, and then worked as SIEF Fellow in Swinburne University of Technology, Melbourne. In 2015 he received prestigious ARC DECRA Fellowship (2015). After that, George started his academic journey as a Principal Investigator. He returned home as an Assistant Professor in Taipei Medical University, and then moved to SIAT, CAS as a Professor under the Recruitment Program of Global Young Experts of China (One-Thousand Young Talent Program). As a bioengineer, Prof Wang’s research focuses on biophysical cues in biological application. He investigates the behavior of stem cells and bacteria using physical properties of biomaterials and interdisciplinary approaches learned from engineering, chemistry, materials, and biology. To date, Prof. Wang has published more than 40 SCI peer-reviewed papers including Adv Funct Mater, Small, Acta Biomater, ACS Appl Mater & Interface and etc. The papers have been cited more than 1000 times with H Index 18 on Web of Science. Prof. Wang has authored 4 book chapters and granted 2 patents in Taiwan and USA. He was presenting more than 50 times at international conferences (more than 10 times are keynote/invited speaker), and was co-chairing conference sessions more than 5 times. He has (co)supervised 4 PhD and 10 MS students since 2011. Prof. Wang’s collaborators are globally distributed including USA, Australia, New Zealand, China, Hong Kong, Taiwan, South Korea, and Japan. 3. Chang R, Wang PY, Tseng CL. Chapter 14. New Combination/Application of Polymer-based Nanoparticles for Biomedical Fields. Cutting-Edge Enabling Technologies for Regenerative Medicine. AEMB, Springer 2018 in press. 17. Wang PY, Bennetsen DT, Foss M, Thissen H, Kingshott P*. (Editor’s pick) “Response of MG63 osteoblast-like cells to ordered nanotopographies fabricated using colloidal self-assembly and glancing angle deposition” Biointerphases 2015 Dec;10(4):04A306 (BIOPHYSICS, IF: 3.374; 19/73= 26.0%). 9. Wang PY, Thissen H, Pera M, Kingshott P. “Modulation of human stem cell behaviour using binary colloidal crystals” The International Society for Stem Cell Research, ISSCR 2017 (Poster presentation - the Boston Convention and Exhibition Centre, MA, USA).